Get everything you need for business-class networking and voice communications across your entire company. Affordable and easy to use, IP based telephone systems lets you take advantage of your existing network to reduce costs, boost productivity, and create a more collaborative company. The systems available include advanced phone features such as voicemail and automated attendant. 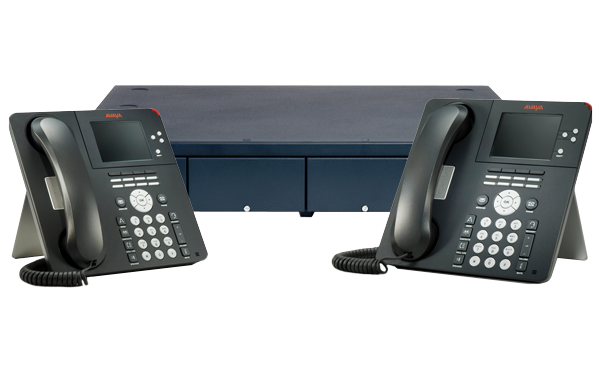 Now you can replace your PBX or key system with a single, all-in-one solution. The solutions are easy to set up and manage but flexible enough to grow and change along with your business. Peace of mind with the reliability you expect from Grundy Computer Services. Hosted systems are becoming increasingly popular. They allow our clients to start with a low cost phone system, which is easily scalable as staff join the business. They provide the ability for clients to work remotely while still maintaining the internal phone system features. An additional benefit is that they use your existing internet connection, and allow you to benefit from SIP price tariffs. Grundy Computer Services are now able to provide your SIP trunks and Internet Connection as part of our service to you, along with ISDN and PSDN Services.